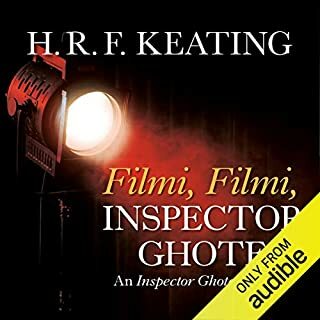 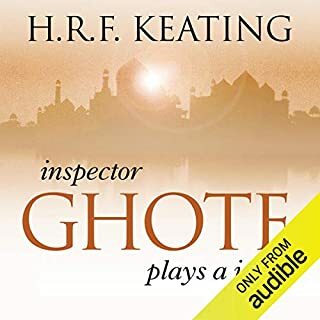 Newly promoted Inspector Ghote is thrilled to be granted casual leave until he takes up his post, as it allows him to spend time with his heavily pregnant wife, who is desperate to watch a showing of Hamlet at the cinema. 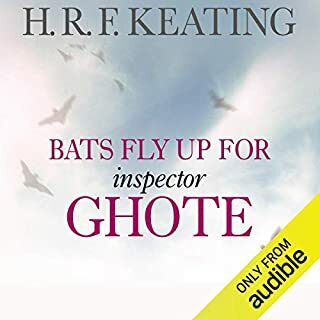 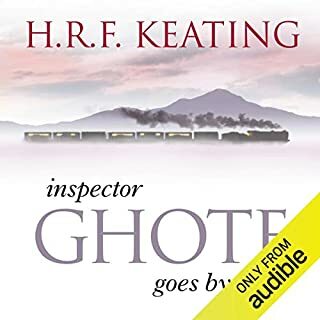 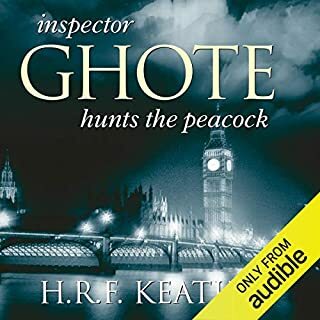 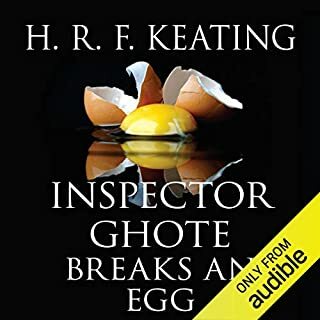 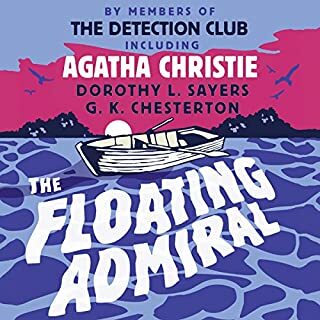 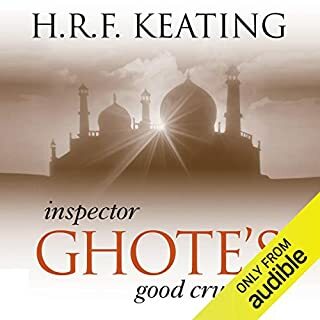 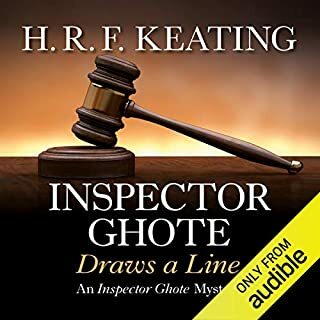 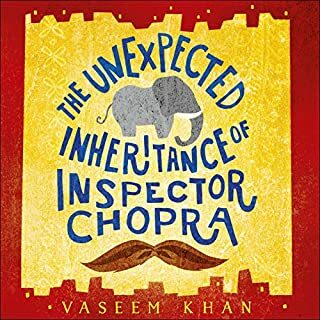 Their plans are ruined, however, since Sir Rustom Engineer requires Ghote to investigate the suicide of his friend's wife. 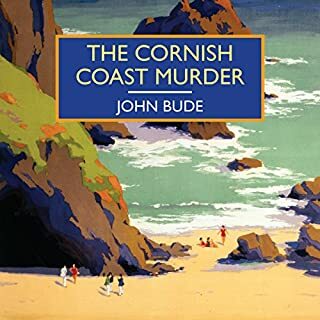 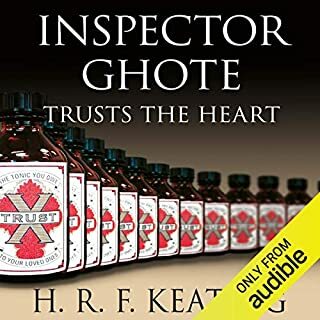 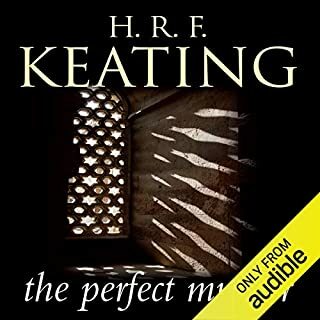 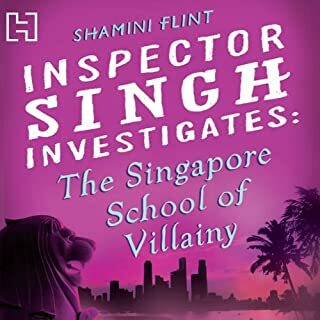 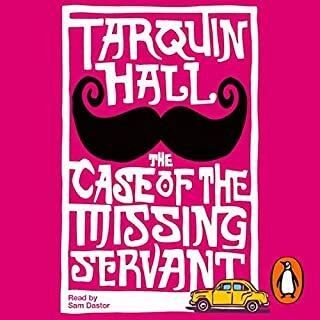 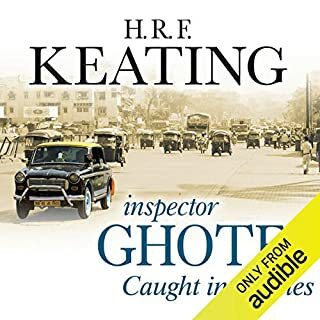 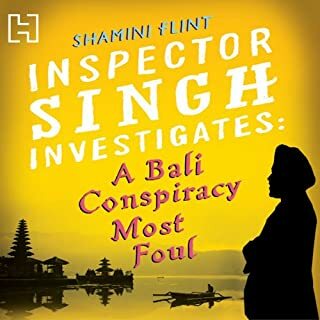 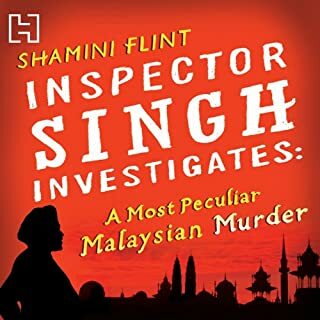 A bit dated, HRF's Inspector White is an interesting, rather irritating character. 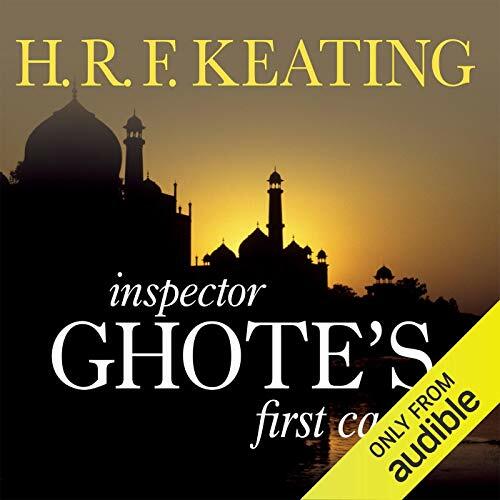 Better listened to than read because of the Anglo- Indian language.